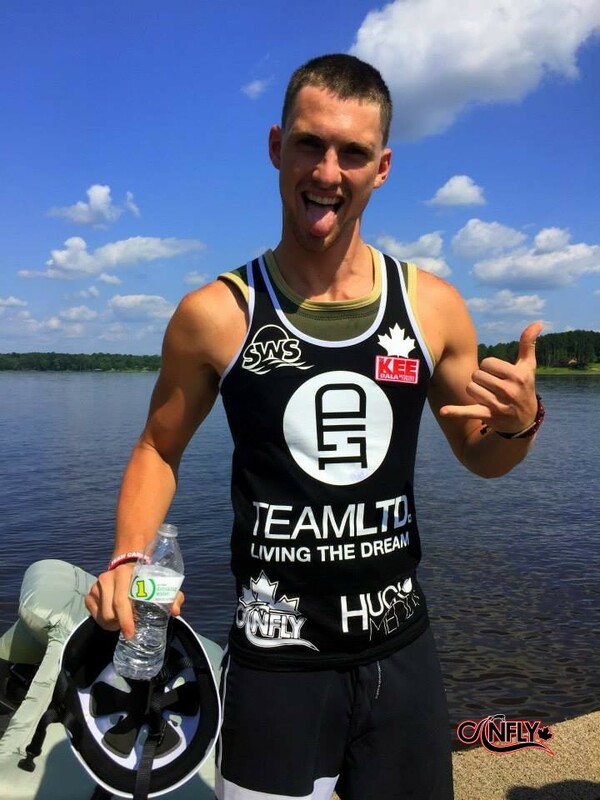 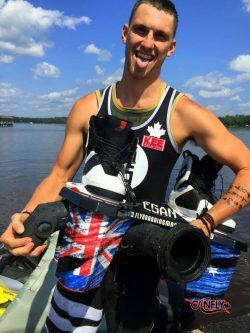 Ashton Beukers is another Torontonian member of Team CanFly. 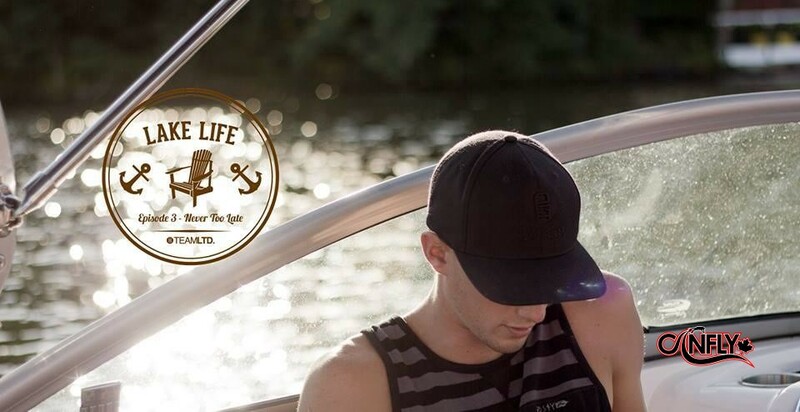 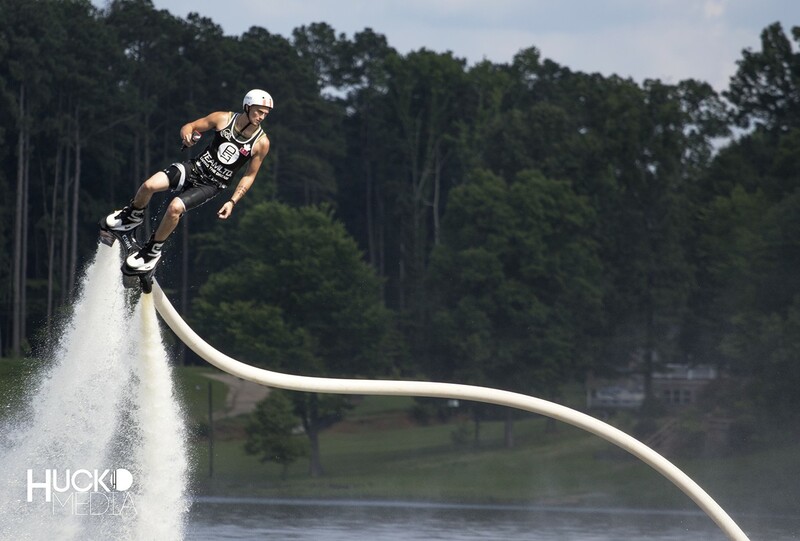 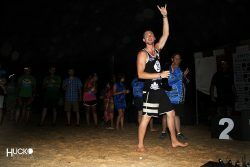 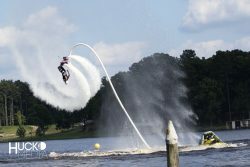 It all started at his home club of Summer Water Sports Muskoka Flyboard. 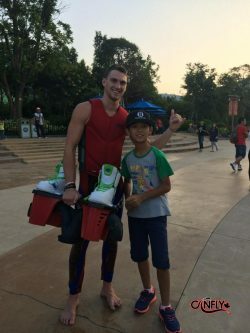 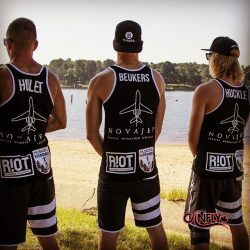 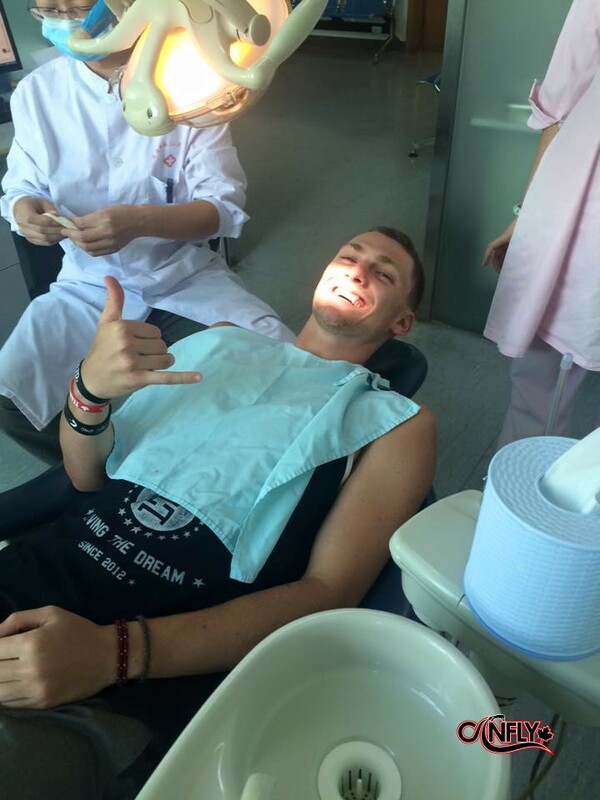 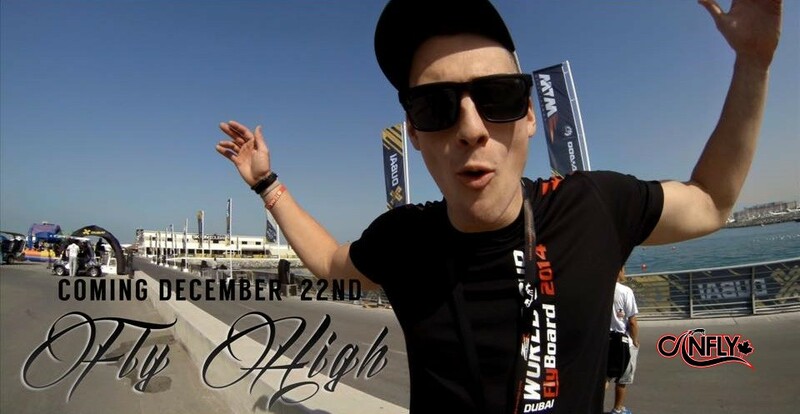 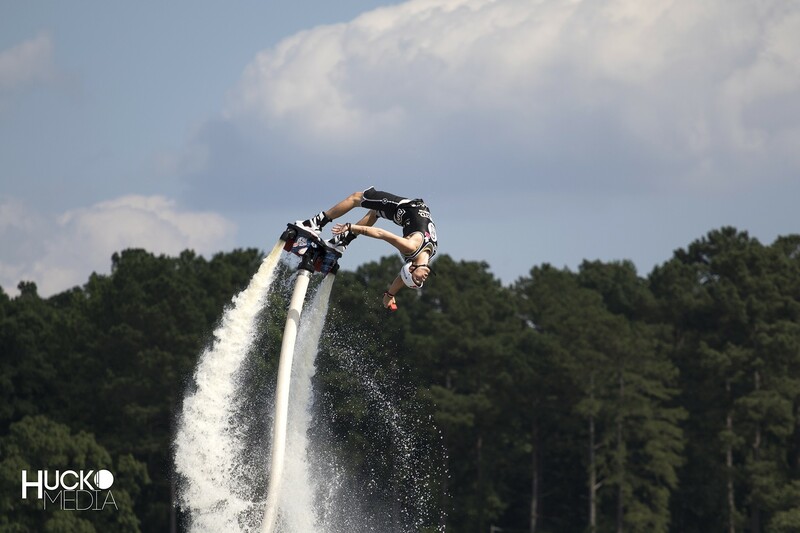 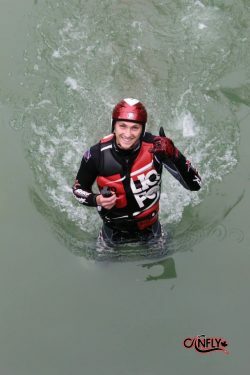 Since those days Ashton has developed an extreme intensity on the Flyboard that has seen him on the podium, in 4th place at the 2015 North American Flyboard Championship an in the TOP 16 finals of the 2015 X-Dubai Flyboard World Cup. Ashton’s hopes and dreams are to continue competing and performing in the industry for many years to come and he can’t imagine doing anything else.